We had a wonderful time with Pastor Gleason Brooks from Virgin Gorda this past week. A big thank you to Gleason for making the trip to minister to us so faithfully and to each and every person that came out to services. If you missed any of the services be sure to check out the livestream archive! 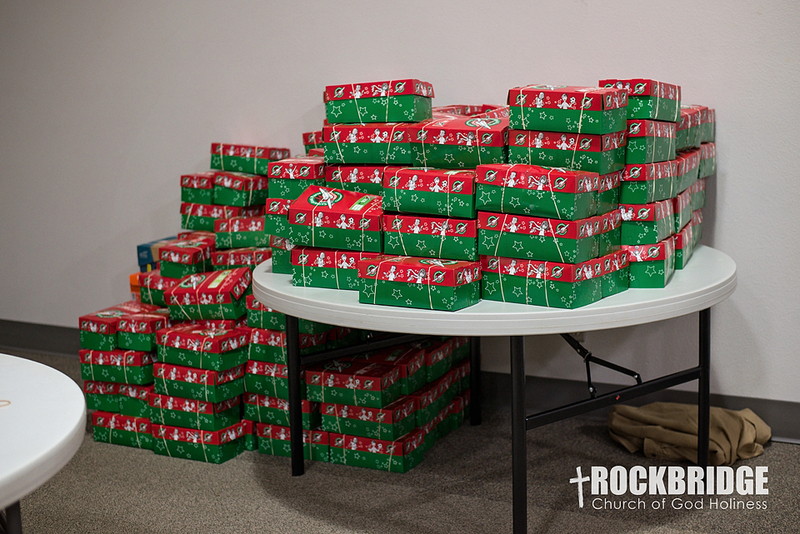 We gathered to pack boxes for Operation Christmas Child and were able to pack over 200 boxes! Thanks to all who helped! We had so much fun at our annual Fall Fest!